Finding a home in Wilmington is easy when you work with us. Properly photographing a home for sale is one the best things you can do to get it sold fast! 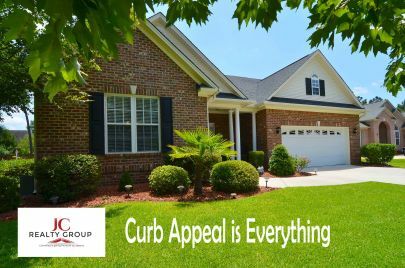 Looking for a great low maintenance home in Wilmington North Carolina? Updated: 19th April, 2019 10:46 PM.